 SKU: 233ec2f3b8a8 Perfume Category: for women and men. 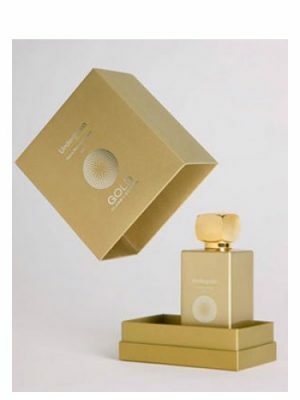 Fragrance Brand: Fragrance Republic Notes: Cacao, Rose, Tuberose. 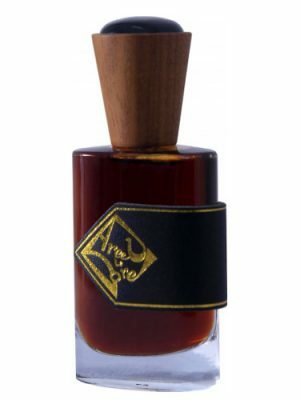 Julie Masse, perfumer:“Tuberose is generally known for its intense, carnal headiness. 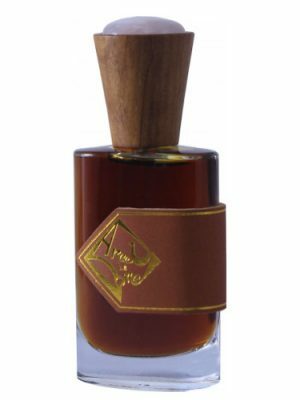 With Vapeur de Tubéreuse, I wanted to create a vaporous, almost ethereal Tuberose by combining it with an absolute of Rose of May. 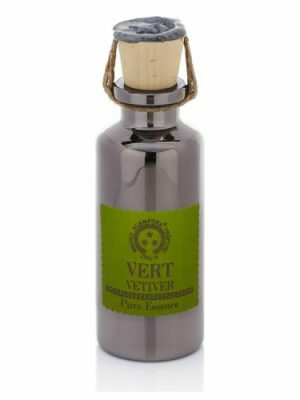 Cocoa adds a faint touch of bitterness to the composition, gently magnifying its addictive quality.” 01 02 Vapeur de Tubereuse was launched in 2013. I smell mostly rose with a bit of tuberose & lemon. The cocoa note shows up after about 15 minutes & is a light unsweetened/bitter cocoa note that goes more to an alcohol smell. This is a pretty scent; I like the rose & tuberose together. It’s a fresh, dewy rose; not an old fashioned blowsy smelling rose. I would like more tuberose but if you are not a fan of tuberose you may find this easy to wear. It’s not a big, creamy, buttery tuberose. 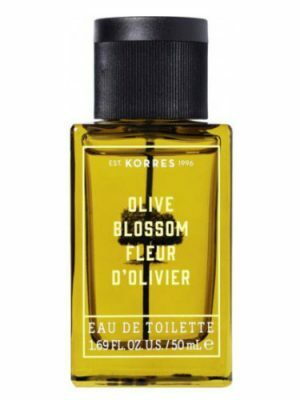 It’s more of a green, flowery tuberose & it’s not overpowering in the least. In fact, it’s kind of weak. This doesn’t last long on my skin; maybe 3 hours or so. The sillage is not big. It is a more up-close scent on me which I like. 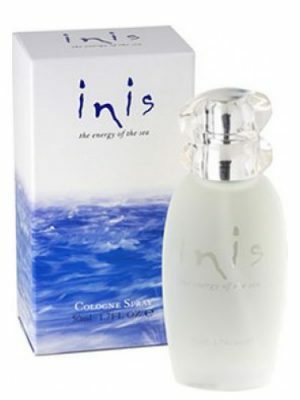 A simple fragrance but nice. I would not buy a full bottle. 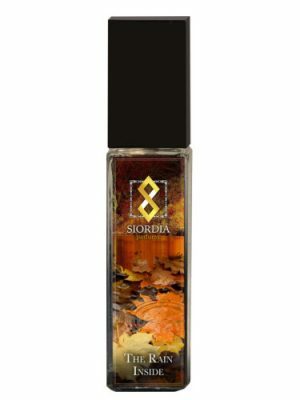 A tepid fruity floral over a soft powder which, on the one hand is bright and spirited, but on the other, smells suspiciously close to functional fragrance. It shares basic DNA with a number of celebuscents in that there’s an anonymous musky-gourmand glob sitting at the center while some appealing focus notes circle it in an attempt to create a distraction. There are some crisp green aspects that keep it from going too “pink,” but to be honest, it doesn’t smell that different from supermarket-quality scents. Not ugly by any stretch, but it’s the kind of scent you might expect to find next to the razors. Hilariously short lived, so I’m assuming that this collection is concentrated extremely low to keep the prices down. 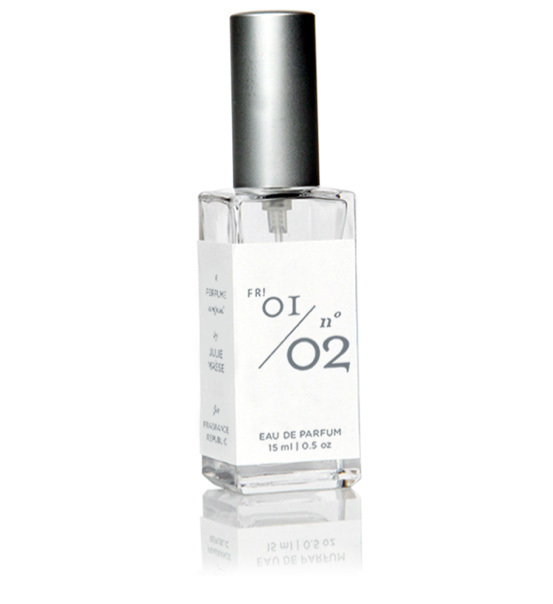 Very charming fragrance- simple, and suprisingly-light for a tuberose-centered composition. I would have thought it was penned by an Italian designer, as it calls to mind a gorgeous summer day along the Tuscan coast with a breeze off the sea. 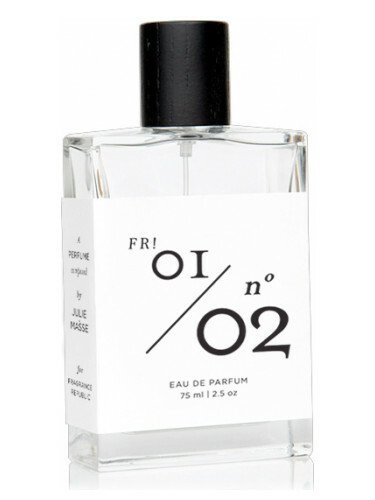 A very-gentle citrus peel (bergamot+grapefruit) greets the nose at first, hand-in-hand with the crisp, upper notes of rose and tuberose. Very hushed notes of cocoa and a whisper of spices appear as the heart develops. And do I smell clover? Or freesia? Hard to tell- so delicate. And myrtle. Such a beautiful “green-ness” it adds. 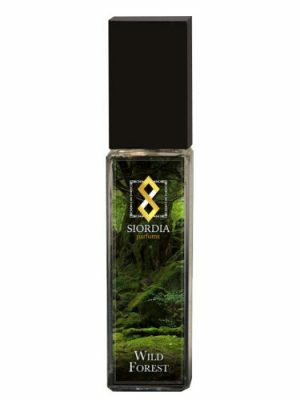 The base is light, yet intriguing and more-complicated than it first appears: vetiver, white musk, sandalwood, orris, and again- in only a whisper- a slight tinge of either myrrh or opopanax coaxing the cocoa into a bittersweet swirling dance with the ethereal florals. Quite nice. Julie Masse knows exactly how to lead the nose inward and onward, scrumptiously seducing it to follow down hidden paths of subtlety. This is the second time that I have worn this, and would like to offer my most sincere, humble apologies to the perfume artist (Ms. 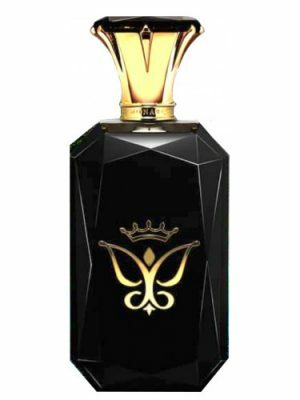 Masse) and the promoters of this fragrance, as my first review was removed, and if you will allow me I will try to redeem myself. 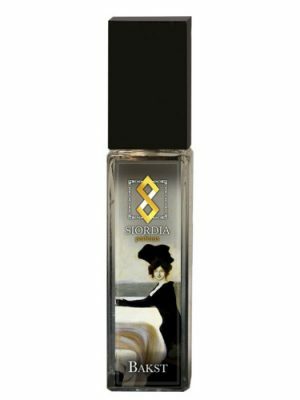 This perfume is a work of art (I never said that it wasn’t), and while I’m at home today with everything outside coated in thick sheets of ice, I am wearing this perfume. Since I used to be a flight attendant, I will offer you this image: wearing this is like when you are in an airplane, and just as the plane lifts through the strata of white, airy cloud, to break into the sunlight and coast through the blue sky with the carpet of rolling clouds below, and you look out the window hoping to spot angels laughing and playing on the tops of the clouds, that is what it feels like wearing this perfume. Passing through cool vapors of cloud, breaking into the sunlight and cruising past cares, worries, and feeling closer to angels playing nearby. I did get the vaporous, ethereal tuberose and I’m guessing the slight crispness is from the rose (this one has a very refined rose, because usually rose scents crawl up my nose and then my nose goes “numb”). Today I did notice that about two and a half hours after applying, is when there is a very soft warm light spiciness coming out and talking to the flowers. This is very soft, very elegant. 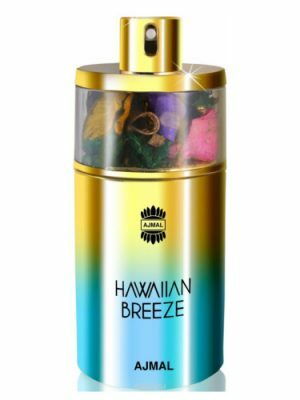 All of the other white floral types of perfumes I’ve worn (including my beloved Anais Anais, original formula; for me to say that really means something) prior to this one are like noisy little children, in comparison; I might as well hit myself over the head with a sledgehammer, with them. I think of Grace Kelly, with this one. 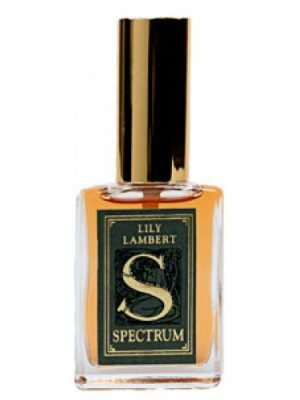 I do think that if she were alive, she would love this perfume; I could see her wearing this. This is very elegant and refined, subtle, and masterfully blended. This could be worn day and night, at work or play. Winter is still hanging on while I write this, and I’m actually looking forward to wearing this often in warmer weather, too, to see how it presents itself. I feel comfortable wearing it in winter, but I also predict that it will be especially magical in warmer/hotter weather. I promise not to be so quick tempered, in future. 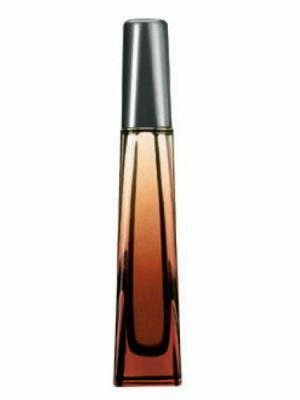 Just a very quick take on this perfume.01/02 is a succulent refined, lush rose absolute with a velvety tuberose absolute simmering in coco résinoïde. It is magnificent on my skin and not the of the usual bite of white flower drama from the tuberose. 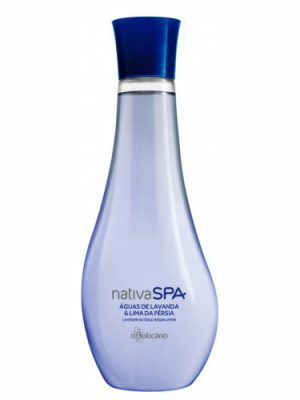 Just gorgeous, it is wonderful on my skin and I had to take a bottle home with me after an hour of wearing it. (It lasts a very long time on my skin over 12 hours. Silage is medium.) 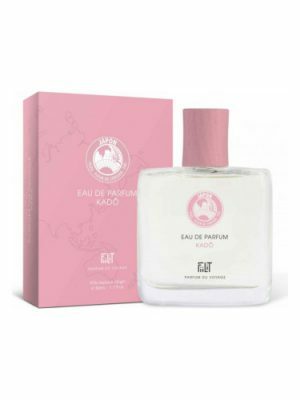 Perfumer Julie Masse has created a rose I like and one that has class and an elegant charm that is both modern and reminiscent of the Belle Epoch. 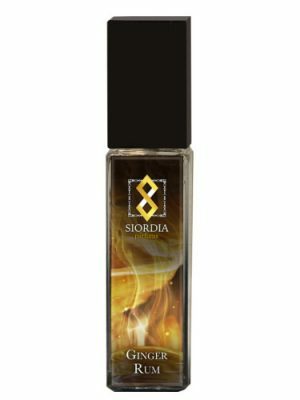 It is a perfume that embraces the history of perfume while looking to the future.